Individual custard tarts served with fresh fruit / concoction are the essence of simplicity after a rich meal. Light and delicate yet flavourful these tarts make a lovely presentation. Mini tarts are the pretty and delicious with fresh fruit layered on top of a cool, creamy, custard cream all encased in one. Enjoy these little fluffy beauties which are eggless too..
Pre-heat the oven at 180deg, grease the muffin tray and set aside. Cut the thawed frozen paratha 10cm round cutter and push gently into 6 muffin pans. Prick bases all over with fork and place in the fridge while working on custard. Mix corn flour to a smooth mixture with little of the milk. Put cream, honey into a sauce pan and bring just to the boil. Once thickens turn off the flame and allow it to cool completely. Spoon mixture evenly into pastry cases and bake for about 12-15minutes or until custard is slightly browned. Cool at room temperature or refrigerate until set. Posted on September 22, 2014, in Appetizers, Indian, International, Kids recipes, Starters. Bookmark the permalink. 49 Comments. Love it, I am going to need to make these for a special occasion! The custard made of such delicious ingredients, like cream and vanilla, has my lips smacking! I would like raspberry or blueberry preserves in this. Delicious recipe, thank you! Your light dessert looks delicious. Looking at those gorgeous little tarts you would never know they are whole wheat, free of processed sugar and egg free. Just beautiful Chitra. Greetings Chitra, these sound so light and fluffy!!! Cheryl. Thanx for your continued support Ceaser. ..
Hi Chitra, this looks delicious but could you tell me what wheat paratha is? These look wonderful, quite tasty. Oh, Oh, they look soooo delicious! And they are Eggless!! Thanks for posting this!! Quick and cool! Must try this…btw, did you use cooked or uncooked paratha? I guess, it is the precooked paratha…right! 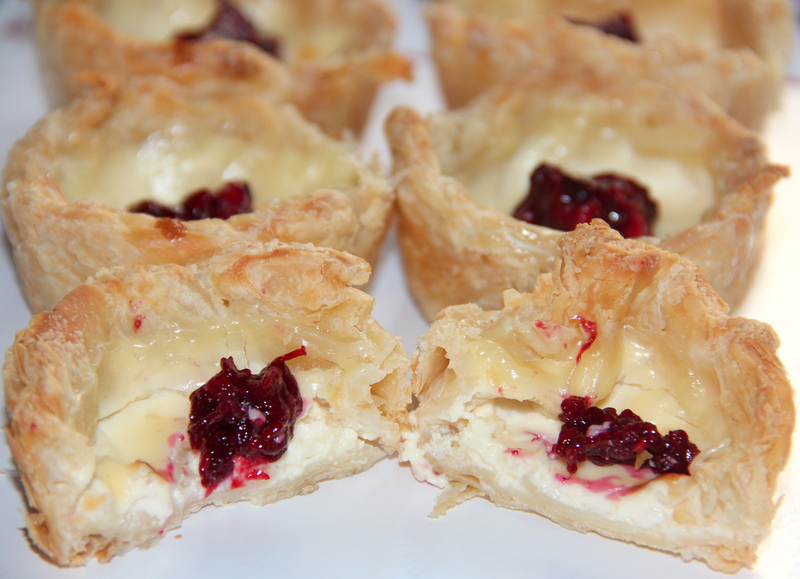 I also made these tasty custard treats,…they were so tasty too!